You may use your garage park your car, so be sure to respond to any problems you may have with your vehicle as a fuel or oil leak could have disastrous consequences. It is very common to have smoke alarms in your house but not so in your garage, even though there is a high risk of fire. You can have fire or heat alarms connected to the system in your house so that you would be alerted immediately. If you are unsure of what type of alarm you require or have any other fire safety related questions then contact your local fire brigade and ask them to carry out a fire safety inspection of your home. It may seem obvious but do not store flammable materials in your garage. Any potentially flammable products such as paint, varnish and aerosols are better stored in a garden shed away from the house. Keeping your garage tidy is important as this can help to slow down the spread of a fire. 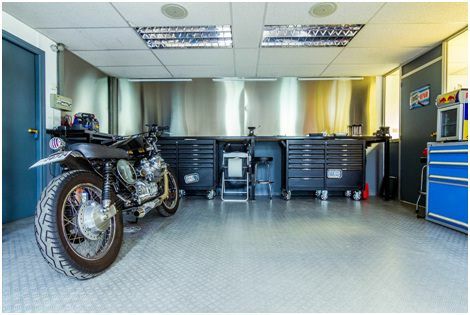 Consider installing garage shelving from https://www.garage-shelving.co.uk/, so that everything can have its individual place rather than having large piles of objects near garage doors or windows. If you have an electricity supply in your garage then make sure you take the same precautions as you would in your house. Do not overload sockets and be sure to switch them off when not in use. Avoid the use of extension cords as these are prone to overheating and could start a fire. 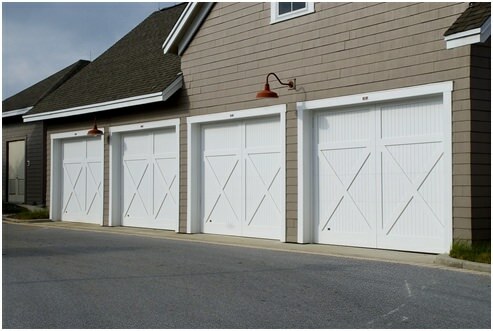 Your garage should be a useful addition to your house, however you choose to use it. By taking the time to identify fire risks you are proactively avoiding the devastating possibility of a fire within your home.